This pattern, although free to download for personal use, is under copyright and may not be distributed by anyone in any format other than by the copyright owner. © 1990 by Margaret Parker for MKDesigner. All rights reserved, both foreign and domestic. Please inquire FIRST if you wish to link to this pattern from your website or include it in a newsletter. Please feel free to utilize this pattern to construct items for resale either at craft fairs or many online venues such as Etsy. No mass merchandising. Please inquire for any clarification. NOTE!! 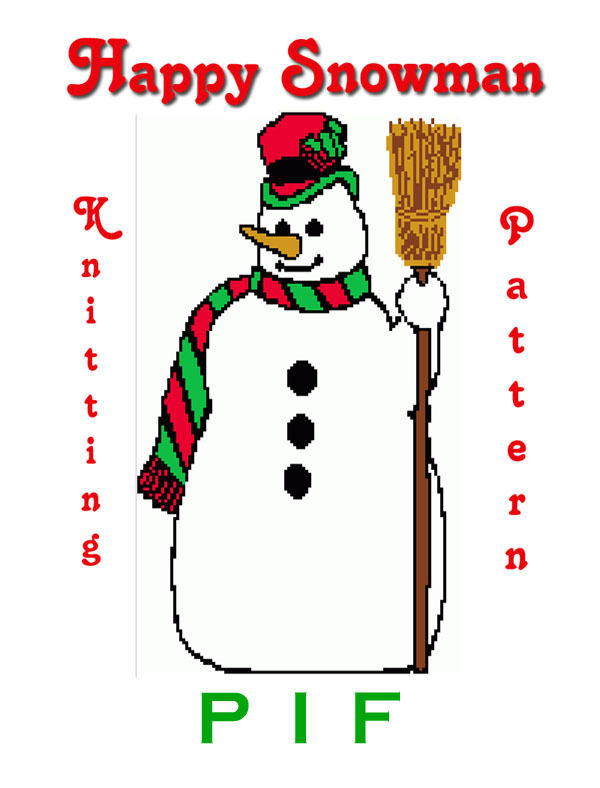 The .pat file requires Design-A-Knit Software. The graph is strictly that, a graph. There are NO written instructions.